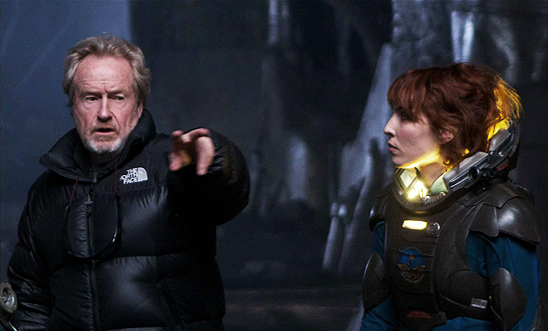 20th Century Fox Release New Images Including Ridley Scott on the Set of 'PROMETHEUS'! 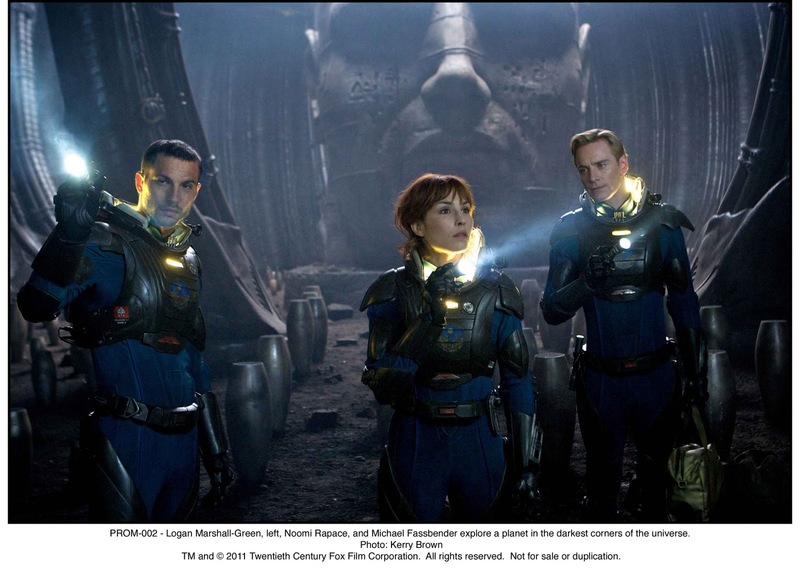 Last Week scans of Entertainment Weekly's upcoming December issue revealed the first official images from Ridley Scott's Prometheus, today we have hi-res versions of those images plus the director himself on set. Prometheus stars Noomi Rapace, Michael Fassbender, Charlize Theron, Idris Elba, Sean Harris, Kate Dickie, Guy Pearce, Rafe Spall & Logan Marshall-Green. 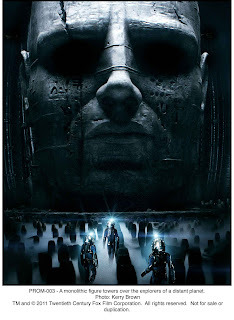 The movie hits theaters June 8th 2012. 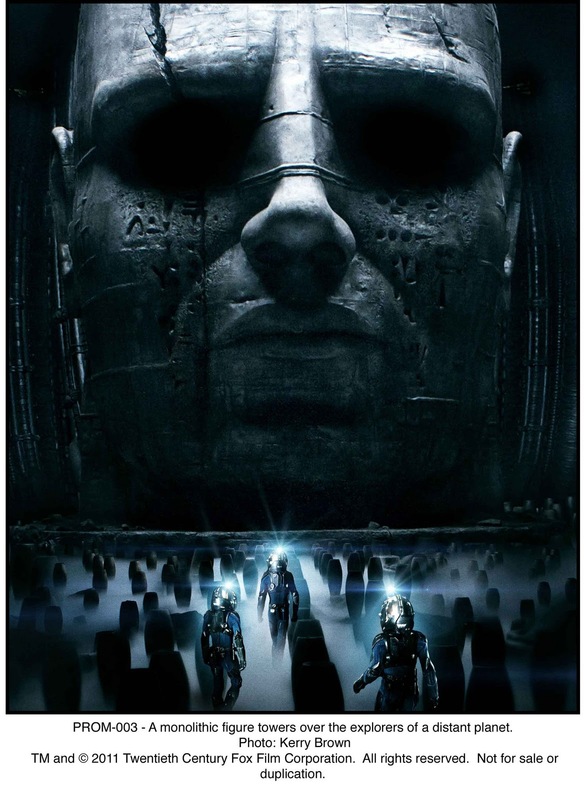 Scripted by Damon Lindelof, Jon Spaihts & Scott. 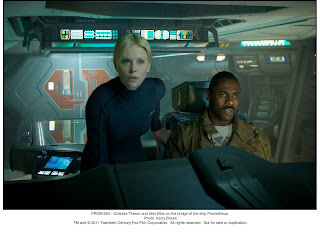 Hit the jump to check the images out. 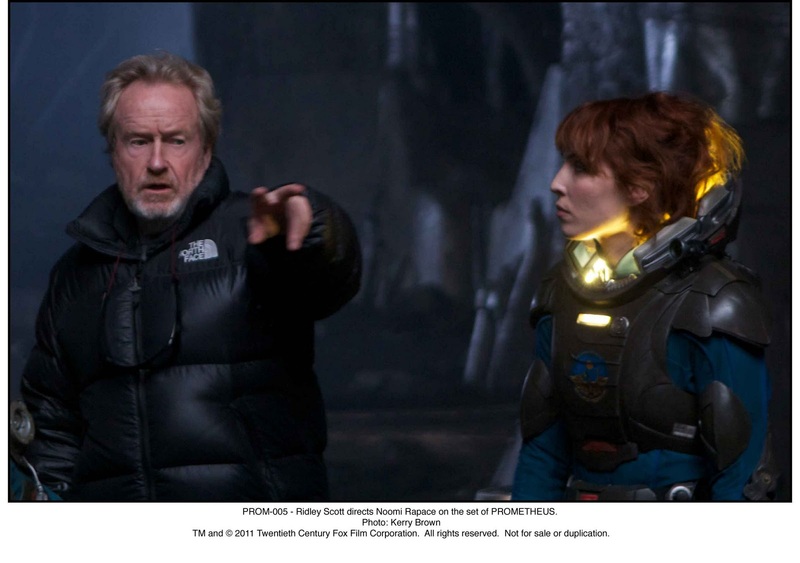 I'm reading: 20th Century Fox Release New Images Including Ridley Scott on the Set of 'PROMETHEUS'!Tweet this!